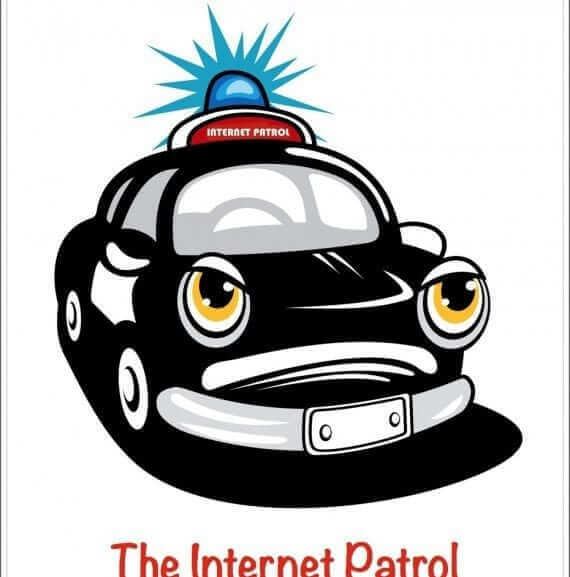 Write for The Internet Patrol! With the new upgrade and move, The Internet Patrol is now inviting new authors, and accepting articles for submission! Got a hot tip or some breaking Internet news that you’d like us to cover? Drop us a line, and while we don’t promise that we’ll cover the story, we’ll sure give it a good look! If it meets our criteria of being news-worthy and Internet-relevant, we just may feature it!